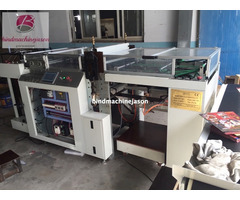 Automatic paper perforate machine SPB550 in professional used for print house do paper perforate job. 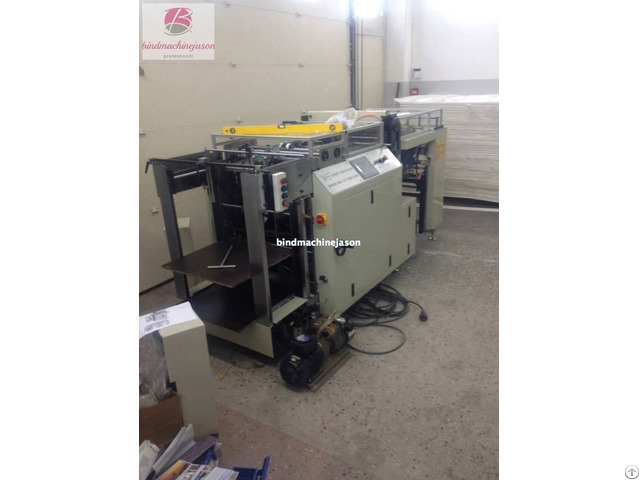 Also include notebook, cardboard, hardcover and calendar hole perforate work. 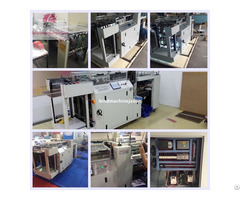 Wide range punch functon, with 1 machine could finish almost 3 production.Will be your good helper in wire o, double wire, twin ring wire, double o, spiral wire productions' produce. 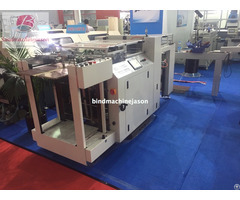 With two knife feeder make you feeder paper smoothly and accurate, avoid paper appearance have scratch when feeder paper.